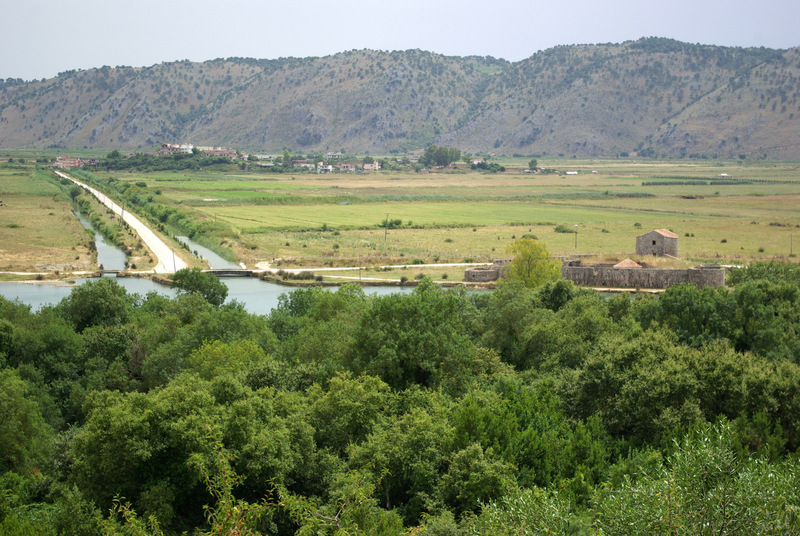 Albania is country that has stayed frozen somewhere in past century. 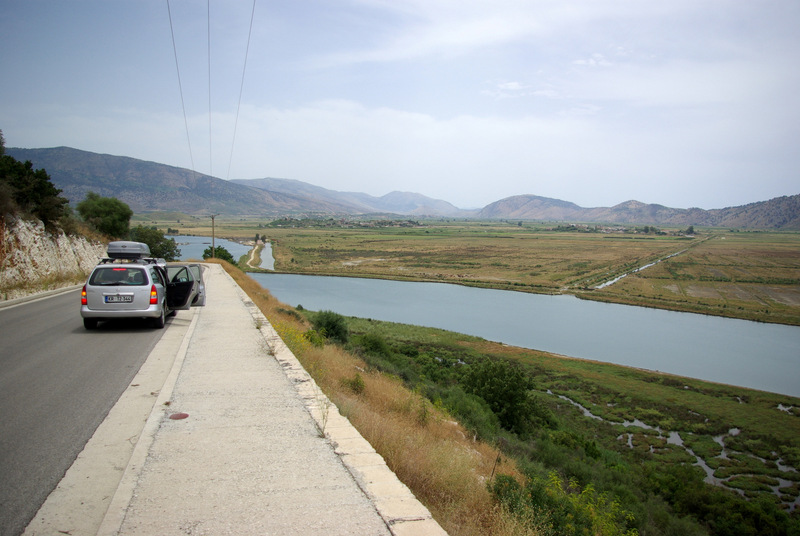 When you come to Albania you have a feeling that you went ten years back in past, but at the same time you are so grateful for everything our beautiful Slovenia offers, because you see so much poverty everywhere. 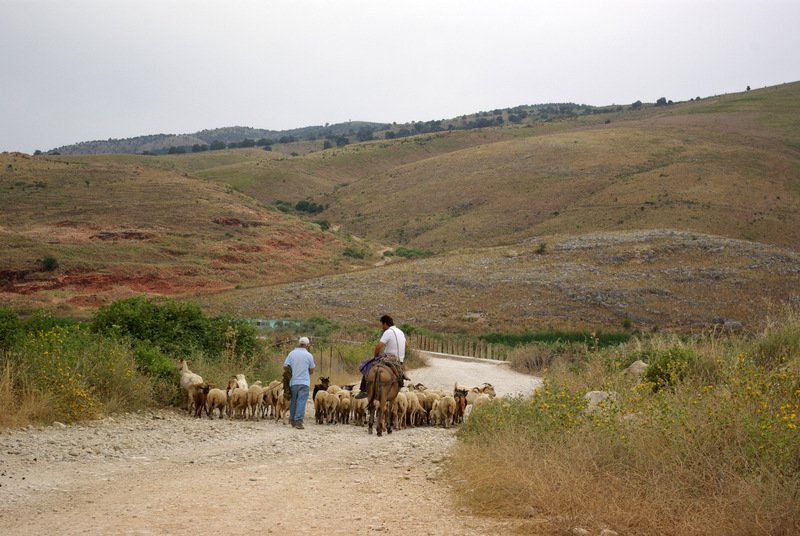 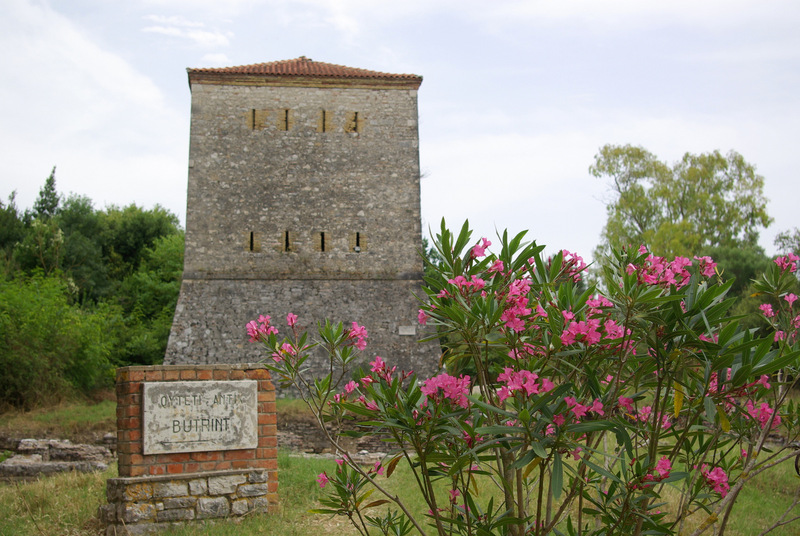 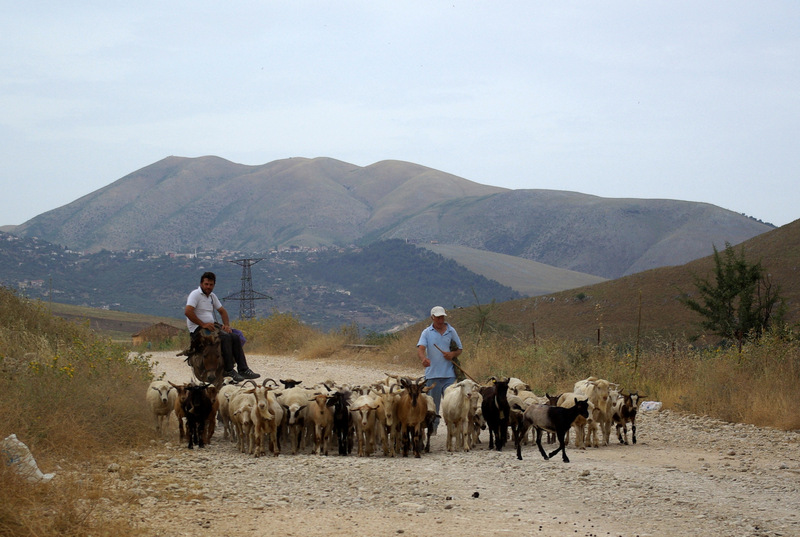 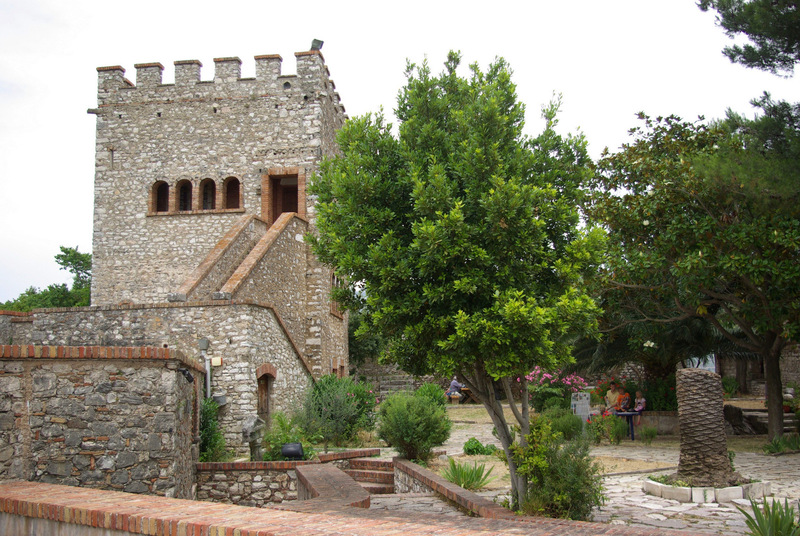 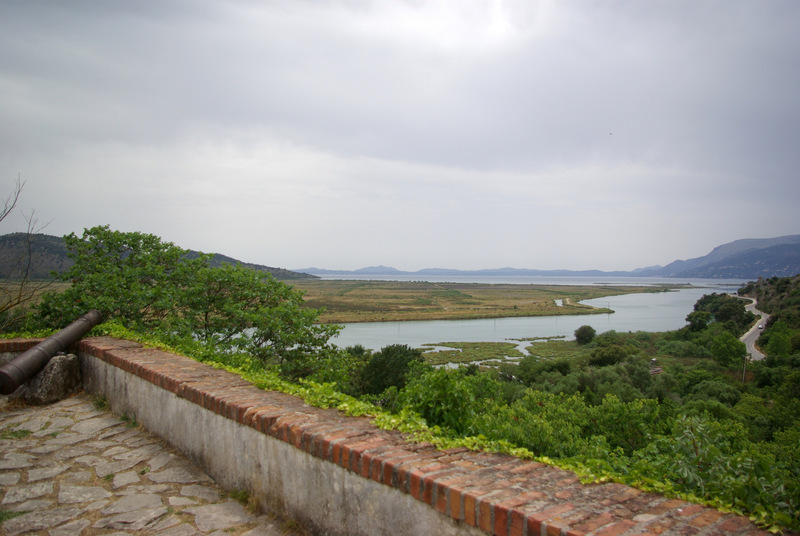 But Albania is also developing and it offers many interesting places to explore. 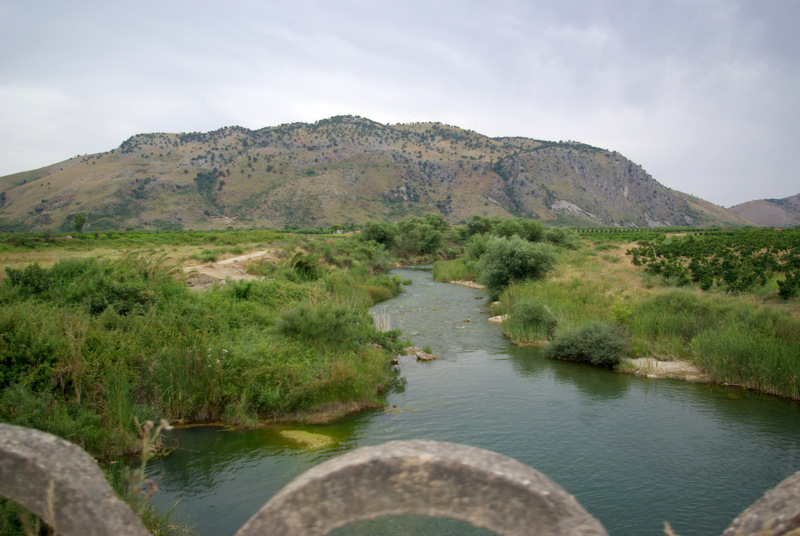 I admit – I wouldn´t choose Albania for longer vacations, but for short visit and sightseeing it´s interesting, cheap to travel and above all great for our own awareness what plenty mean to us and for training gratitude, which we often lack. 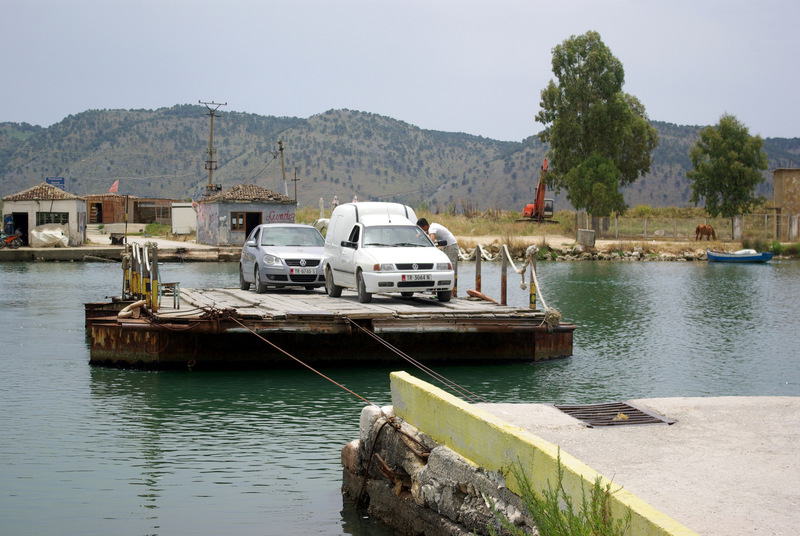 For us Greece was starting point to visit Albania. 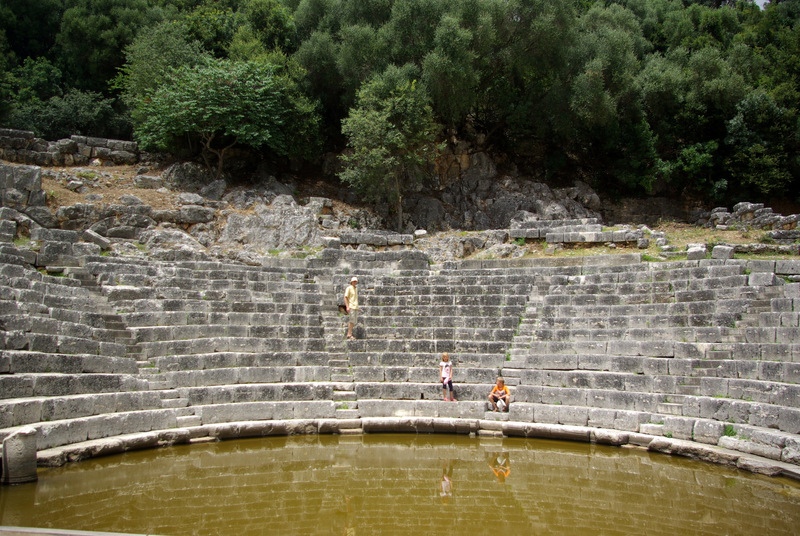 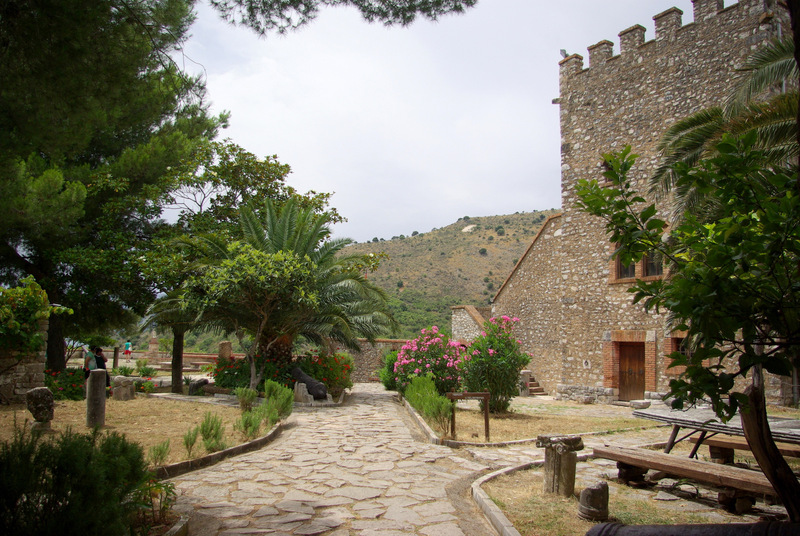 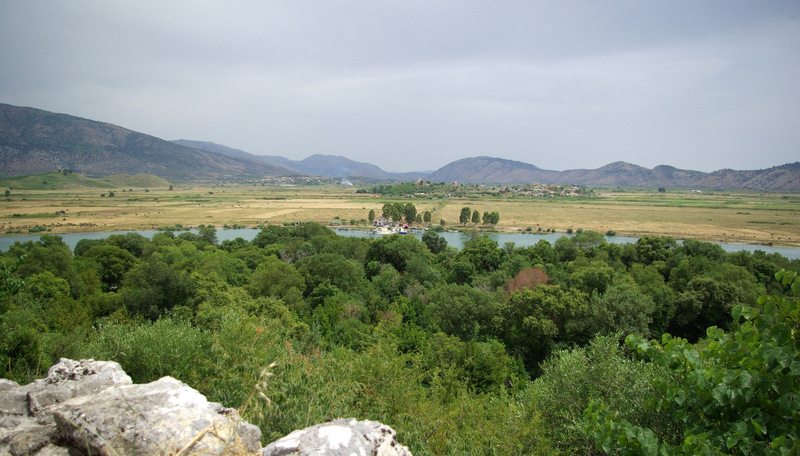 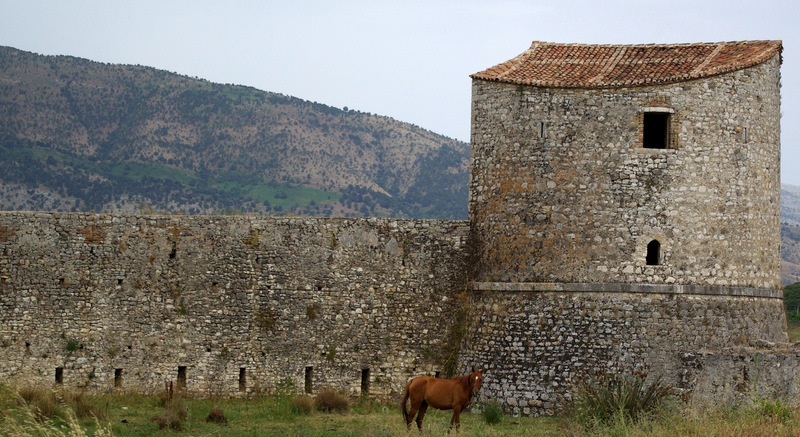 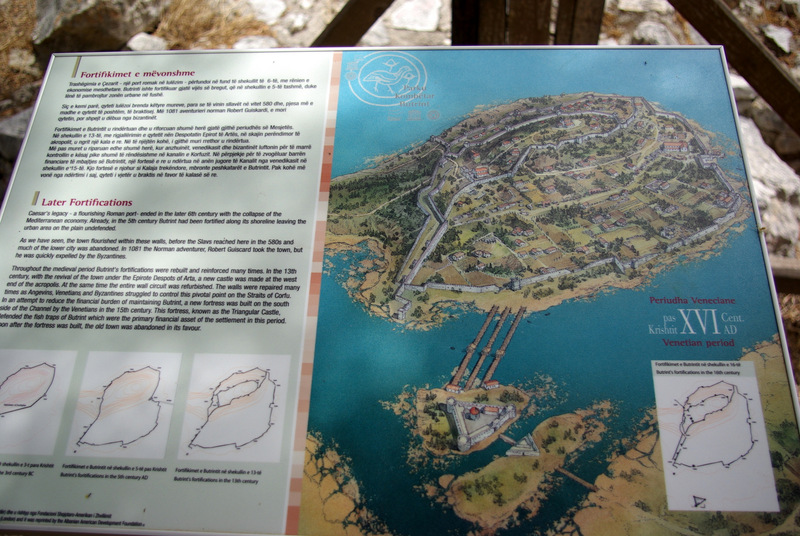 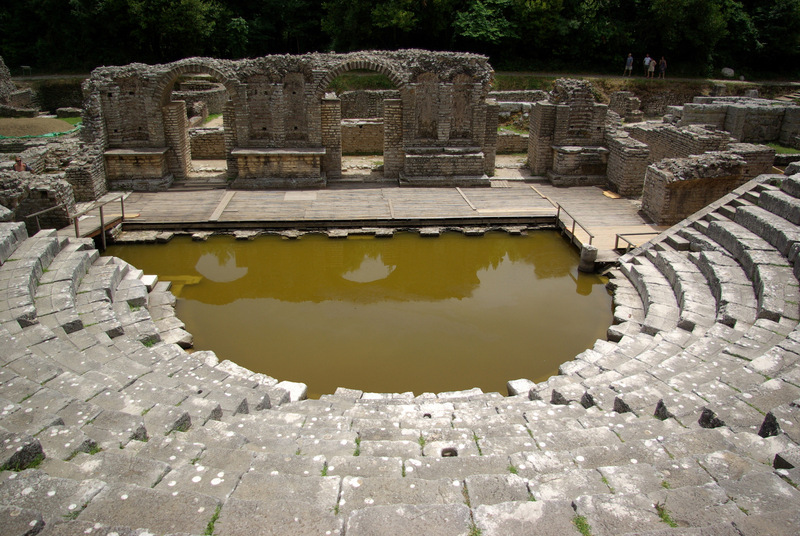 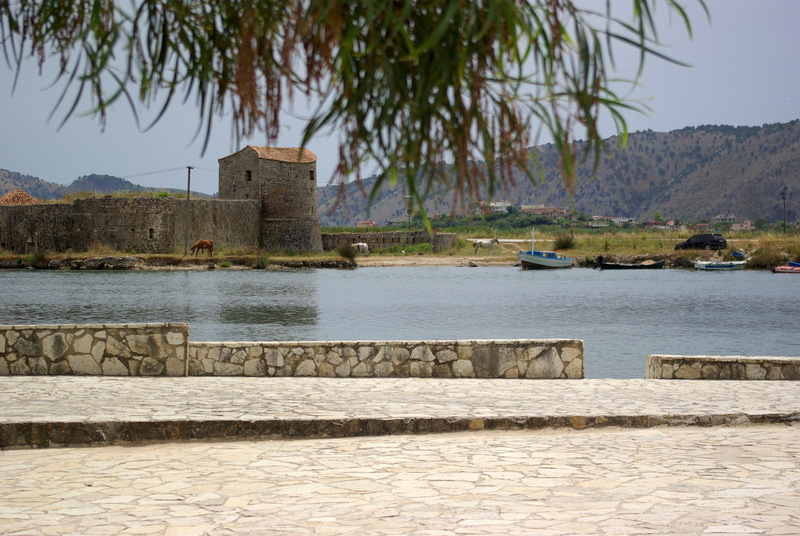 We were most thrilled by antique Butrint and especially interesting ride to it – on a raft.